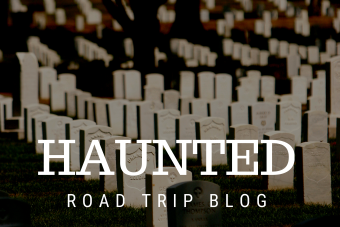 Eerie nights await you along this haunted Kansas road trip. 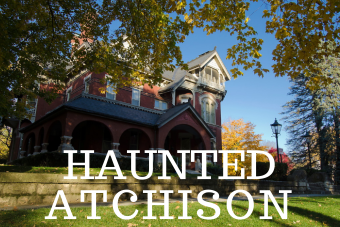 With paranormal tours, stories that will chill you to the bones, and a visit to the most haunted town in Kansas, you will surely have a terrifying time. Fun and games like Zombie Paintball can be family friendly, but some activities like over-night stays in a haunted house, call for a babysitter. Have a haunting time! October is not the only time for this thrilling road trip, some attractions are open year round! Take this road trip or create your own! Download our app for on the go ideas. Wherever you go for a thrilling time, share your photos with us on Instagram using #NoPlaceLikeKS! Book your rooms before they are all gone! Shop till you drop across Kansas! Take a trip on two wheels with your loved one!